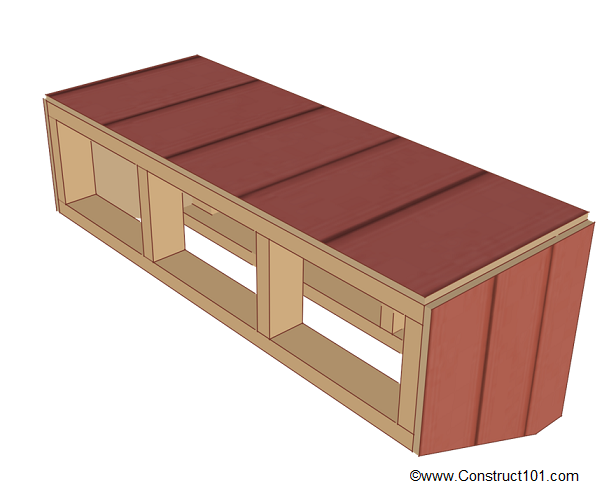 This DIY project is for a chicken coop nest box. 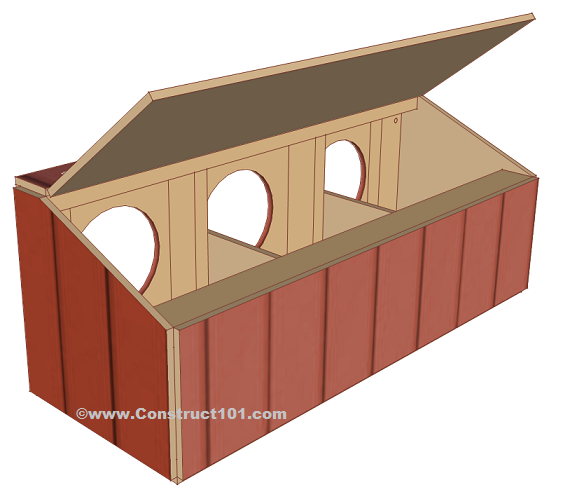 The box has three nesting boxes, but you can easily make it smaller or bigger by studying the plans below and making the proper modifications. 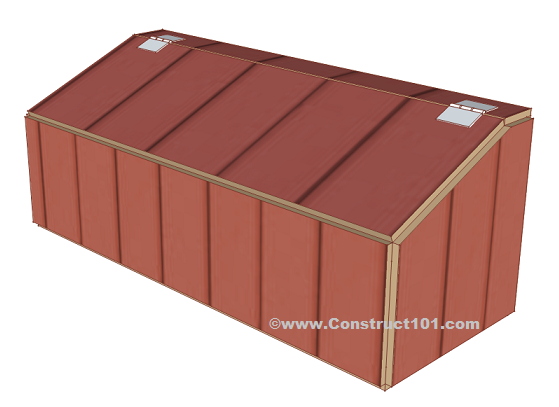 This box can be attached to an existing chicken coop or wood shed. It has four holes in the front so you can run some bolts, washers, and nuts and attach it were it need be. If you like these plans drop me a comment below. 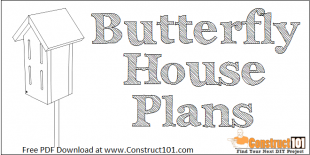 If you see something off or have an idea to improve these plans let me know in the comments below. Please share these plans with your social media friends, thanks. Chicken coop nest box has three nesting boxes. 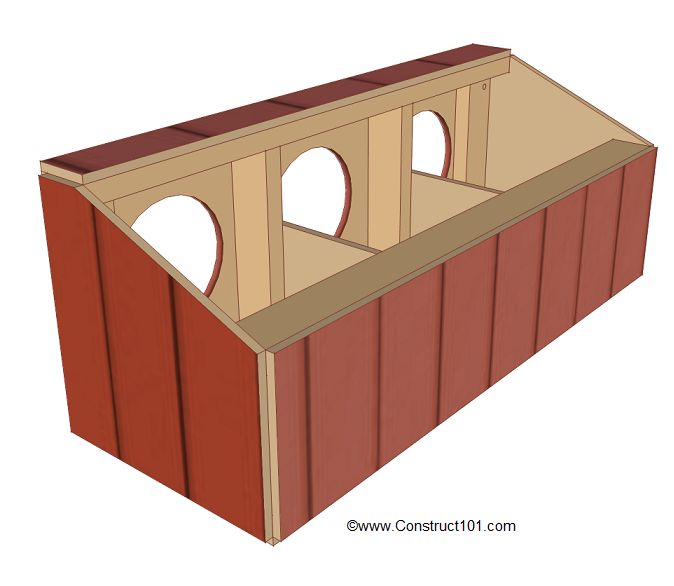 Front view of chicken coop nest box, measures 4′ wide. 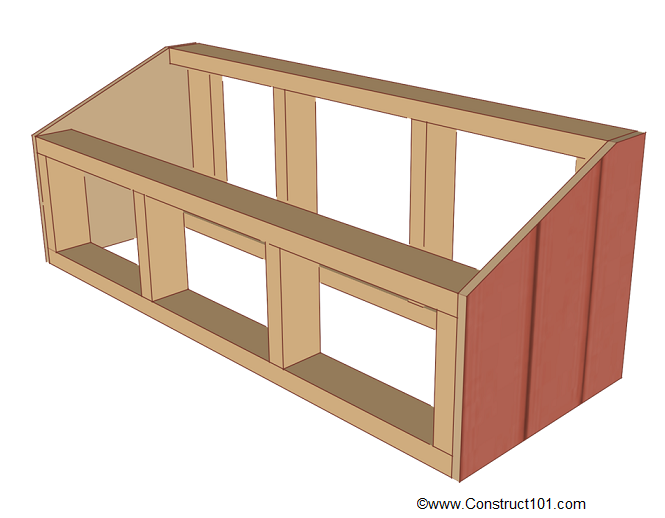 Side view of chicken coop nest box, measures 1′ 6″ deep. 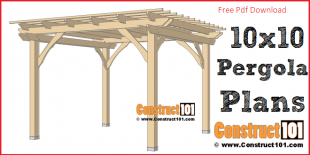 Start by building the front wall frame. 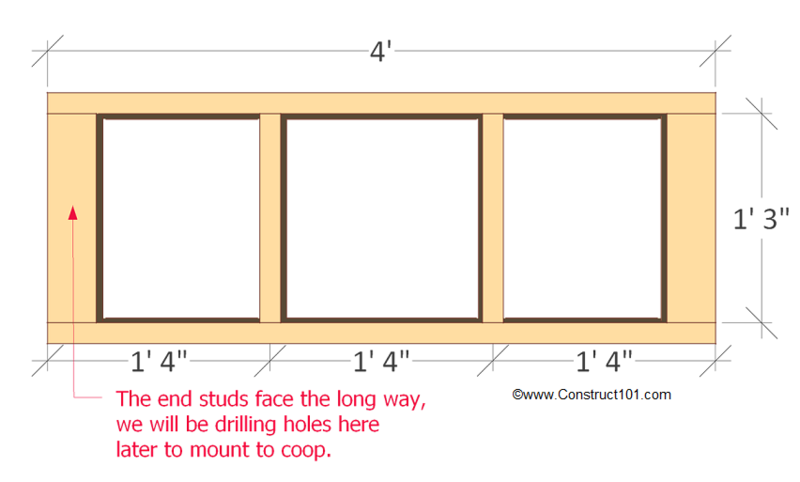 Cut two 2×4’s to 4′ for the top and bottom plate and four 2×4’s to 1′ 3″ to use as wall studs. The end studs face the long way, see drawing above, we will be drilling holes here later to attach the nest box to the chicken coop. 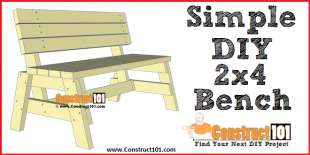 Assemble as shown, studs are spaced 1′ 4″ on center. 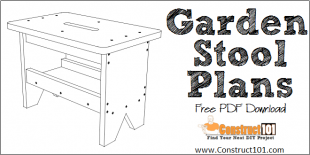 Use 3 1/2″ nails to assemble, nail through the plate and into studs. Next build the back wall frame. Cut two 2×4’s to 4′ for the top and bottom plate and four 2×4’s to 9″ for the wall studs. The studs are spaced 1′ 4″ on center, see drawing. Nail 3 1/2″ nails through the top, bottom plate and into the studs. Cut two piece of siding as shown. 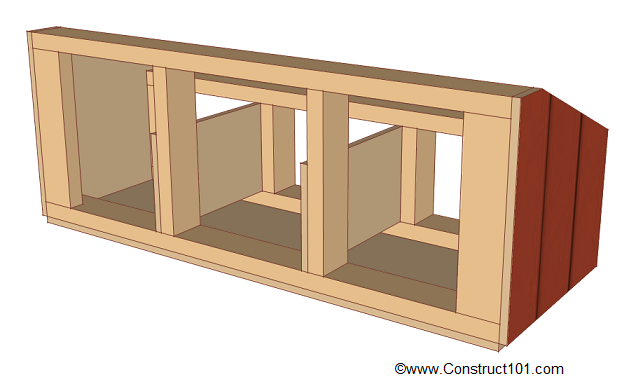 Attach the side siding to the front and back wall frame as shown in drawing above. Use 1 1/2″ deck screws to secure to frame. 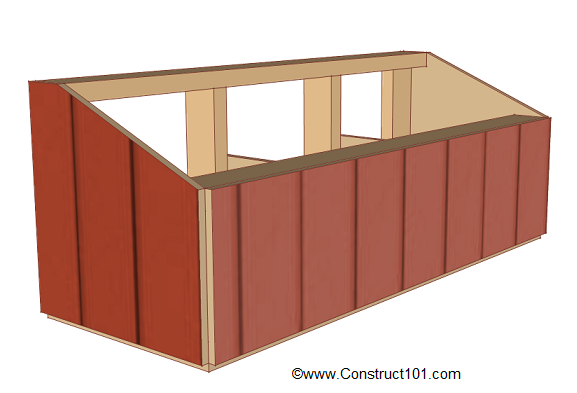 Cut a piece of siding to 1′ 6″ x 4′ for the bottom. 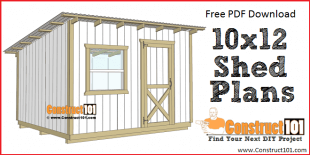 Secure into place with 1 1/2″ deck screws. 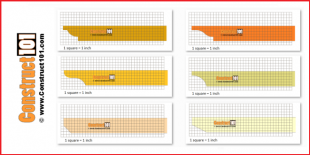 Cut two pieces of siding to 9″ x 1′ 6″ for the nest box dividing boards. Screw in with 1 1/2″ deck screws as shown above. 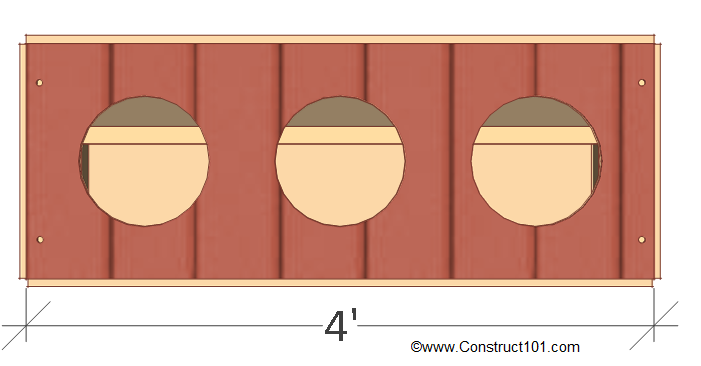 Cut the siding for the back wall to 1′ x 4′ and attach to frame using 1 1/2″ deck screws. 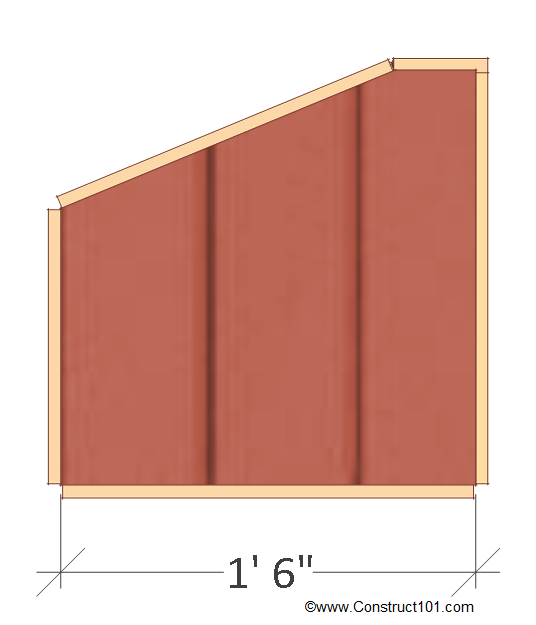 Cut a piece of siding to 1′ 6″ x 4′ for the front wall. 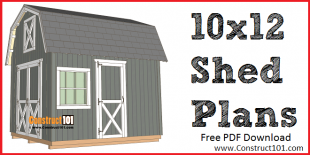 Attach siding to frame with 1 1/2″ deck screws. 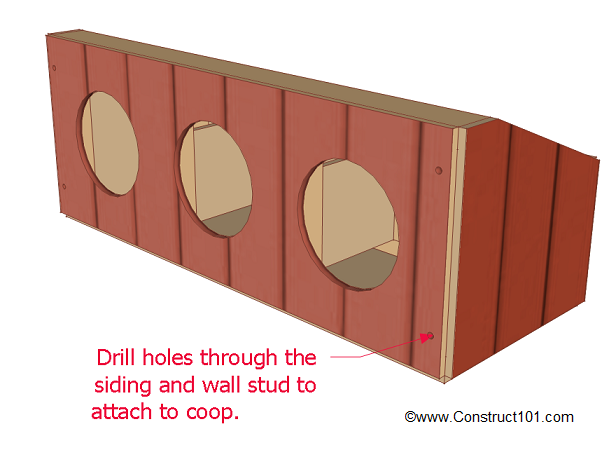 Cut out doors to the nesting box, picture shown has 10″ holes for nest box entry. Drill holes through the siding and into the end studs. These holes will be used to run bolts, washers, and nuts to attach to chicken coop. 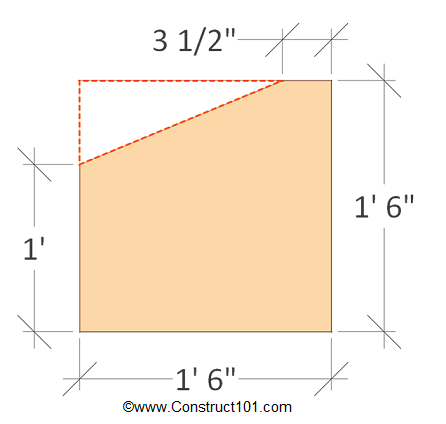 Cut a piece of siding to 3 1/2″ x 4′ for the top siding. Attach to frame as shown in drawing using 1 1/2″ deck screws. 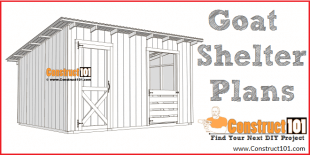 Cut a piece of siding to 1′ 3 11/16″ x 4′ for the door. Install door using hinges as shown in drawing above. 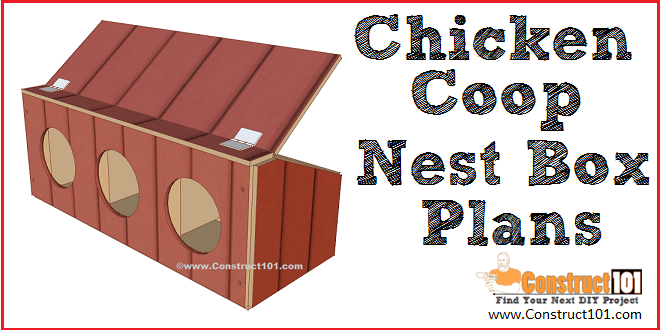 Like these chicken coop nest box plans? Let me know, leave me a comment below. Share this link with your friends and your social media, thanks. What would be the best way to make this detachable? The coop we need to make is going to have to fit through our gate when we move so I need to be able to take the boxes off. I’d like to know the best and safest hardware to use so it’s sturdy. 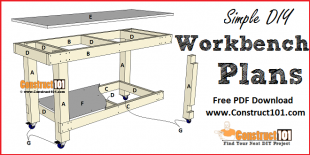 Great design, simply and easy to construct. I’m wondering if quick detach hardware similar to keymod designs would work instead of bolt/washer/nut assembly. Could be neater and less work to remove and clean out when needed.